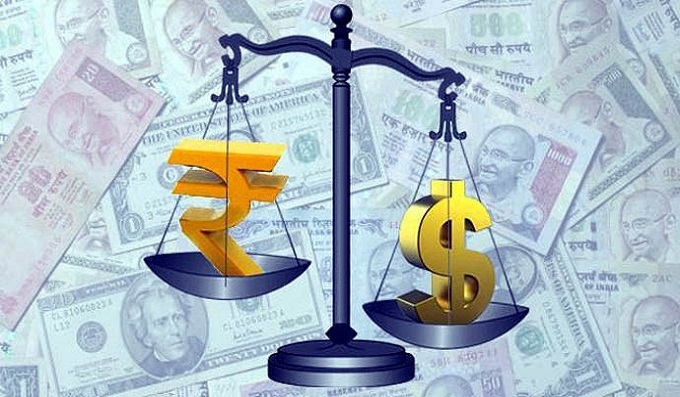 The Indian rupee collapsed to a lifetime low of 70.52 by plunging 42 paise against the US dollar on strong month-end demand for the American currency amid foreign fund outflows, reported news agency Press Trust of India (PTI). The Indian currency was hurt by fresh demand for the American currency from importers, mainly oil refiners, following higher crude oil prices. Dollar"s strength against some currencies overseas also weighed on the domestic unit today. On Tuesday, the local currency had bounced back in a tepid fashion from the record closing low, gaining 6 paise to end at 70.10 against the US currency. 10. 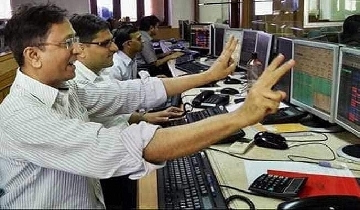 Meanwhile, the S&P BSE Sensex turned choppy after hitting a new life-time high of 38,989.65 on Wednesday. The broader Nifty50 was also cautious and was trading at 11,739.90 at 9:52 am.